« Have you got the right map? Everyone loves a bargain, right? 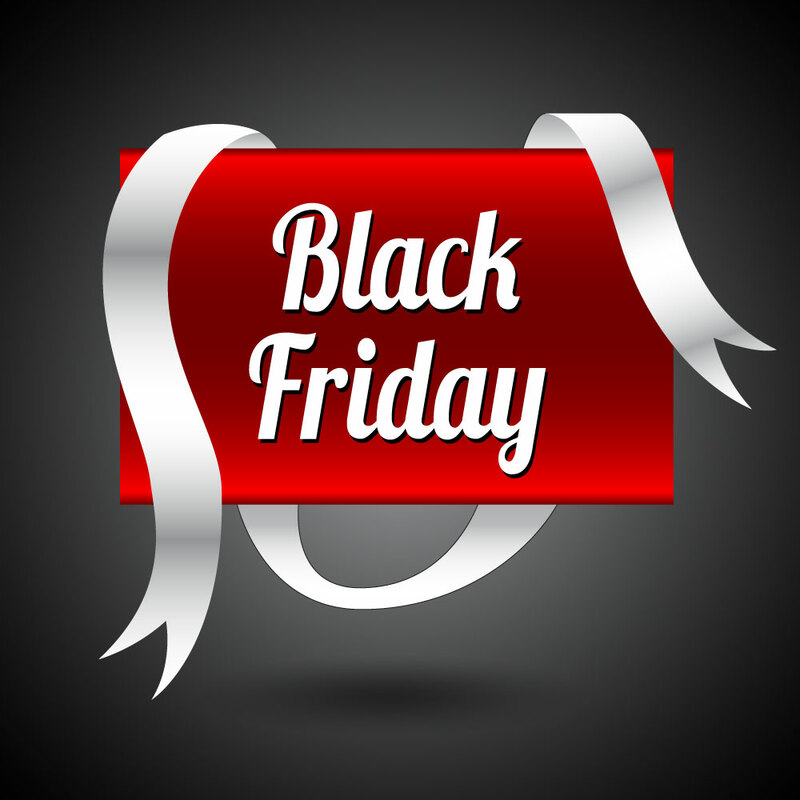 That’s the basic premise behind Black Friday, the consumer extravaganza that is due to hit tomorrow. You’re avidly scanning all the websites to get the best deals and save a fortune on your Christmas presents, aren’t you? Never mind work or family, there are some serious bargains out there (well, perhaps). What are you doing just sitting there, you should be making sure you grab the best deals!! Because if you miss out today, that’s it. You’ll be paying more tomorrow. So don’t just stare at your screen, PANIC! You are losing money every second you are not scanning for the discounts!!! This is media-induced, consumerist hysteria. This is an entirely artificial event designed to play on our biases and whip us into an emotional state where we suspend our critical faculties. We’re not thinking, we’re just BUYING!! And that’s what they want. It trades on FOMO (Fear of Missing Out) to induce a state of anxiety in us. 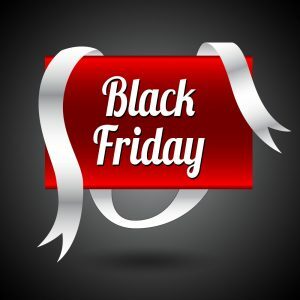 It creates a false sense of scarcity by claiming these bargains are ONLY available on Black Friday. (Except they will also be available tomorrow because Black Friday has magically stretched to a week.) Oh, and they are not really bargains because these products have actually been manufactured for Black Friday, they have been made to be sold at that price. You’re not buying a £400 telly for £200, you’re buying a £200 telly that’s been made to look like the £400 one especially for this event. But it moves the product. It sells advertising. It’s even entertainment. There was a one-hour programme on ITV this week just about where the best Black Friday bargains could be found. (What! You missed it? It’s OK, you can get it on catch-up). The papers are full of it. Some idiots are even blogging about it. You know, I think we have enough things in the world to be anxious about. I’m not sure having an event that deliberately turns the dial up is very helpful. We also have enough stuff. We are currently consuming at an annual run-rate of about one and a half planets. The problem is that we only have one. So do we really need an event that is all about making us buy more stuff, making us use up even more of the planet’s resources unnecessarily? I hope you find the bargains you are looking for tomorrow. If you can save a few quid on things you were going to buy anyway, that’s great. If you miss out, then don’t worry. Think of the time and energy and attention that you’ve saved. Spend all that on doing the work that’s meaningful to you, the things that brings you joy and being with the people you love. You might have missed out on the bargains but you won’t be missing out on the really valuable stuff.